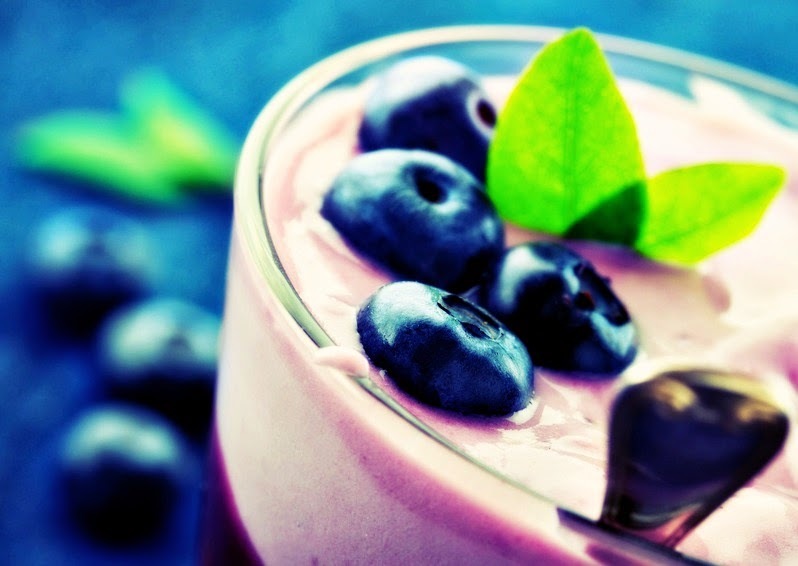 The Life Extension Blog: Can Probiotics Help You Lose Weight? Can Probiotics Help You Lose Weight? Probiotics can help your stomach feel better, but can they “slim” your stomach too? Researchers in Quebec wanted to test this hypothesis by giving overweight people probiotics, and the results were somewhat of a surprise. Ready? Scientists recruited 125 obese people and randomly split them into two groups. One group was given a probiotic containing Lactobacillus rhamnosus. The other group received a placebo. All subjects participated in a weight loss plan for 12 weeks followed by a weight-maintenance period for another 12 weeks. After the 12-week weight loss period, the women in the treatment group lost an average of 9.7 pounds, compared to 5.7 pounds in the placebo group. No significant weight loss changes were seen between the men in the placebo and treatment group. Hunger hormones and inflammation play key roles in obesity. It’s not just about the calories you consume and burn off. In the Quebec study, women taking the probiotics had lower levels of circulating leptin, a hunger hormone with appetite modulating effects. Leptin acts as a switch in your brain to turn hunger signals off, and it reduces body fat. Obese people tend to have higher levels of leptin in their blood. Probiotics lower intestinal permeability. They keep the intestinal barrier strong, which, according to the Quebec researchers, could help keep inflammatory compounds from entering the bloodstream. Even if you’re not trying to lose weight, make an effort to obtain more probiotics in your diet. It can make a big difference in your health. The typical Western diet can deplete the good bacteria in your gut. Antibiotics, excessive hygiene, and aging can cause further imbalances. Once the good bacteria are destroyed, bad bacteria quickly multiply and open the door for health problems. In addition to eating more of these foods, consider taking a probiotic supplement. It’s the easiest way to ensure you’re getting enough healthy bacteria into your body. You’ll find a variety of pills on the market with varying strengths, but aim for a product that offers several billion friendly bacteria daily. Clin Microbiol Infect. 2013 Apr;19(4):305-13. Br J Nutr. 2013 Dec 3:1-13. It is quite simple - if you consume probiotics that contain proteins you will satisfy your body's need for proteins and you won't need to consume that much food and this way you could loose weight. I am looking for effective and perfect weight loss and I am so thankful to you for sharing your knowledge and these great tips. I will try. Probiotics research is indicating that there are so many important health benefits to keeping your guy healthy. And it is easier than ever to find healthy probiotic foods and drinks. Since beginning my regimen of daily kombucha drinking, I have felt enlivened and well. It also assisted me in dietary changes such that I lost 10 pounds.